The door closes softly behind you. Even if only for tonight, you’re home. Rooms of cossetted intimacy or utter majesty. Where crisp linen wraps plump, feather pillows. Sleep deeply – and greet the new day with renewed inspiration. 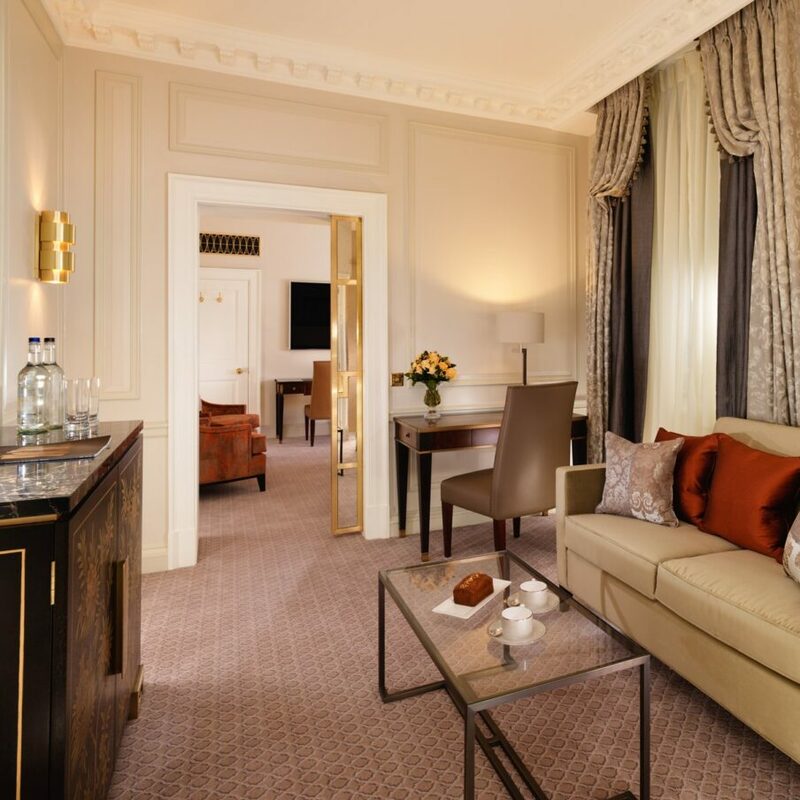 For our solo travellers these rooms offer a graceful melody of space and style. 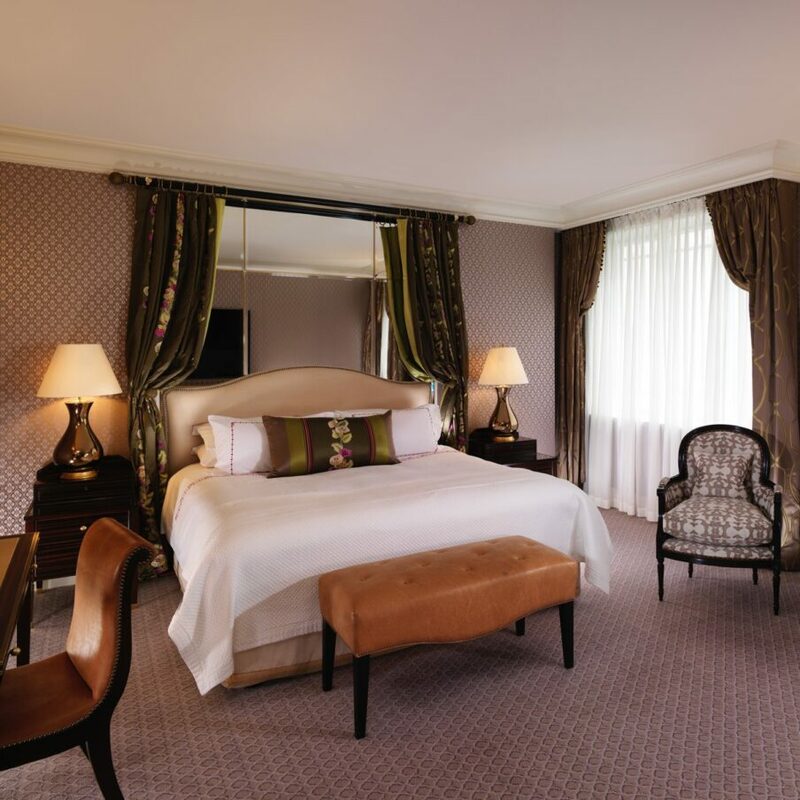 The ideal blend of familiarity and charm that turns the briefest of visits into a treasured memory. 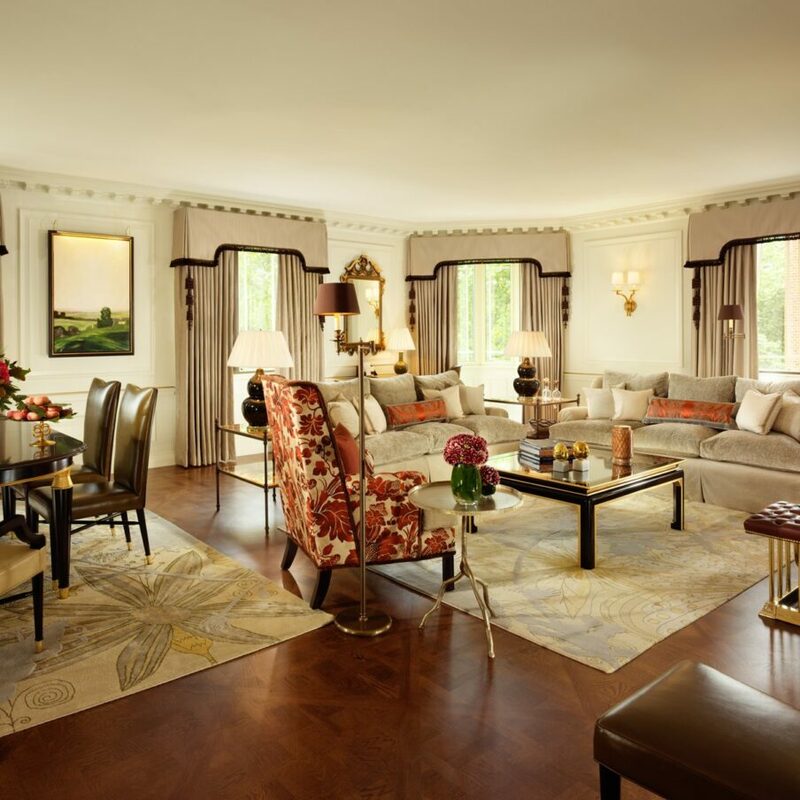 In these generous rooms, personality and stylish touches abound. Heritage and modernity blend in perfect harmony. 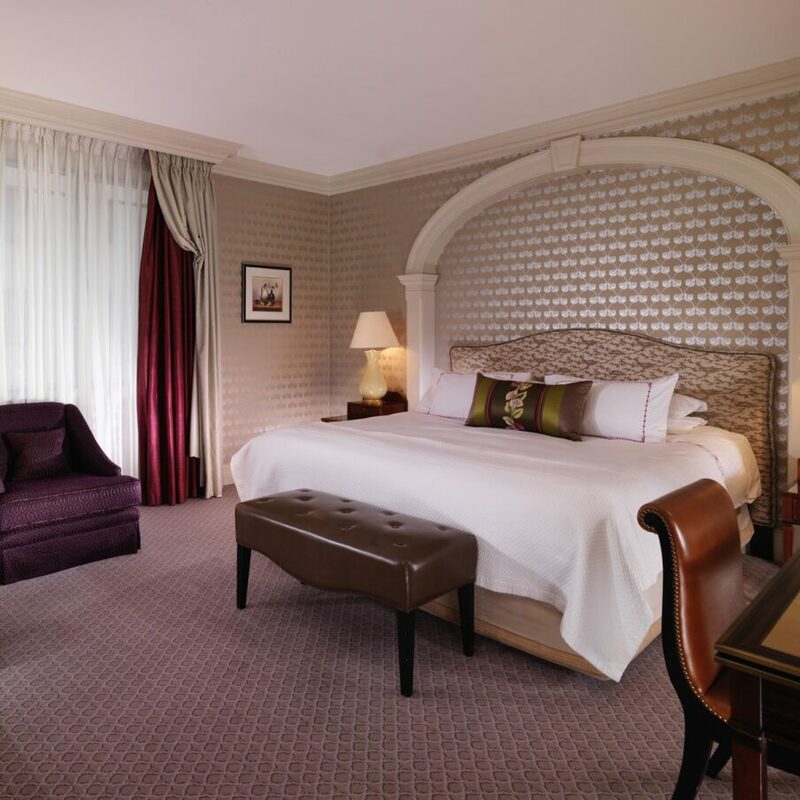 Relax and enjoy our promise of pure comfort. The unique details discovered at every turn. The enchanting, personal touches. That incredible bed. 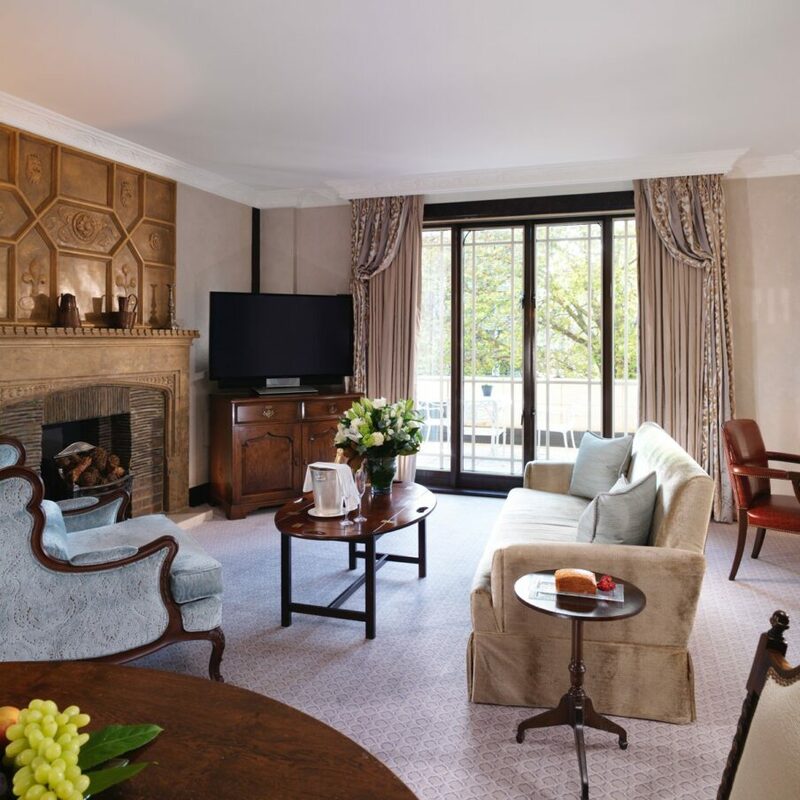 A private haven of tranquillity, or plenty of space to work in peace. 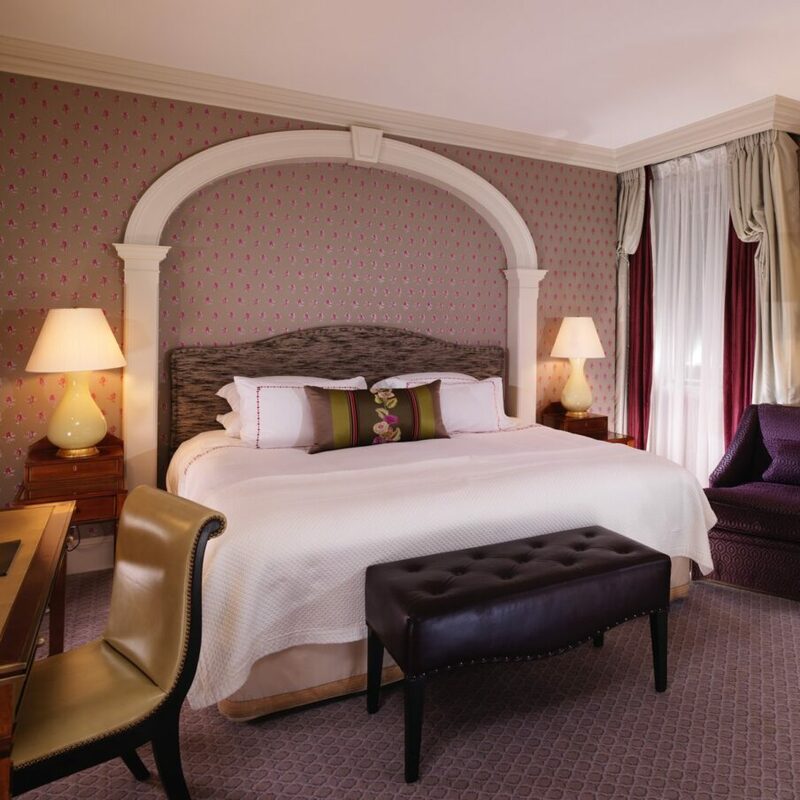 Let the bed carry you into a night of restful bliss. Let us look after you. Your Mayfair address. 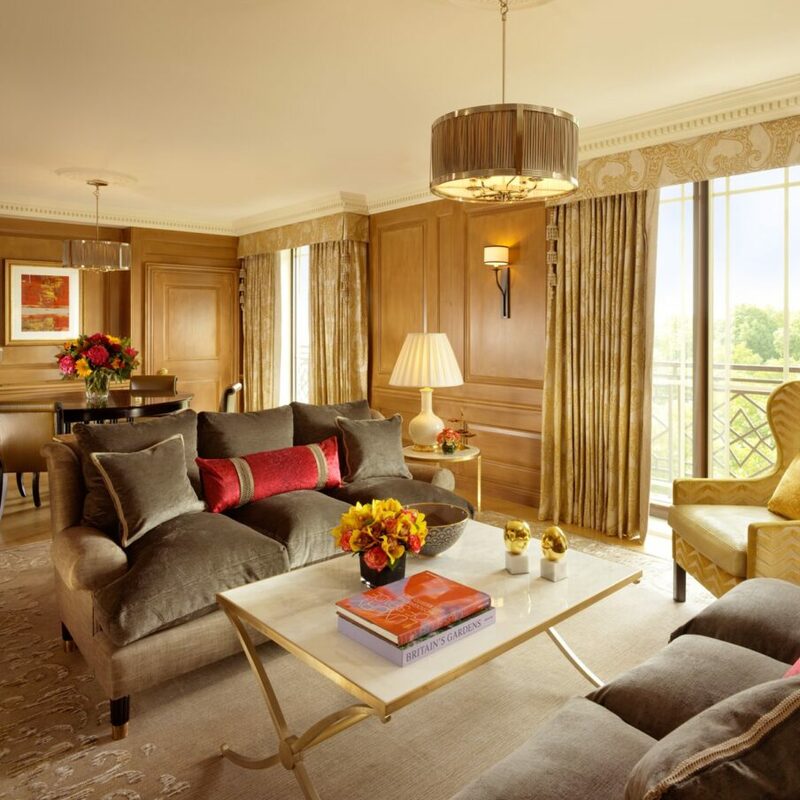 Your suite of palatial beauty. Your night in cossetted splendour. Your moment in our dazzling history. Calmly contemporary and utterly charming. 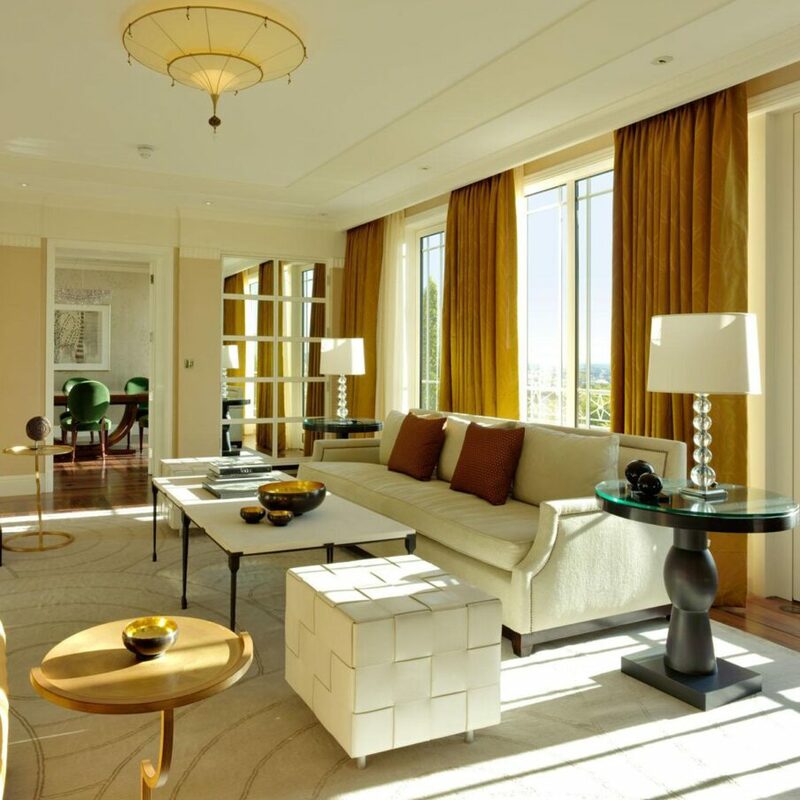 These light and airy suites seduce the senses with their graceful design and peaceful environment. Refined and eclectic in equal measure. 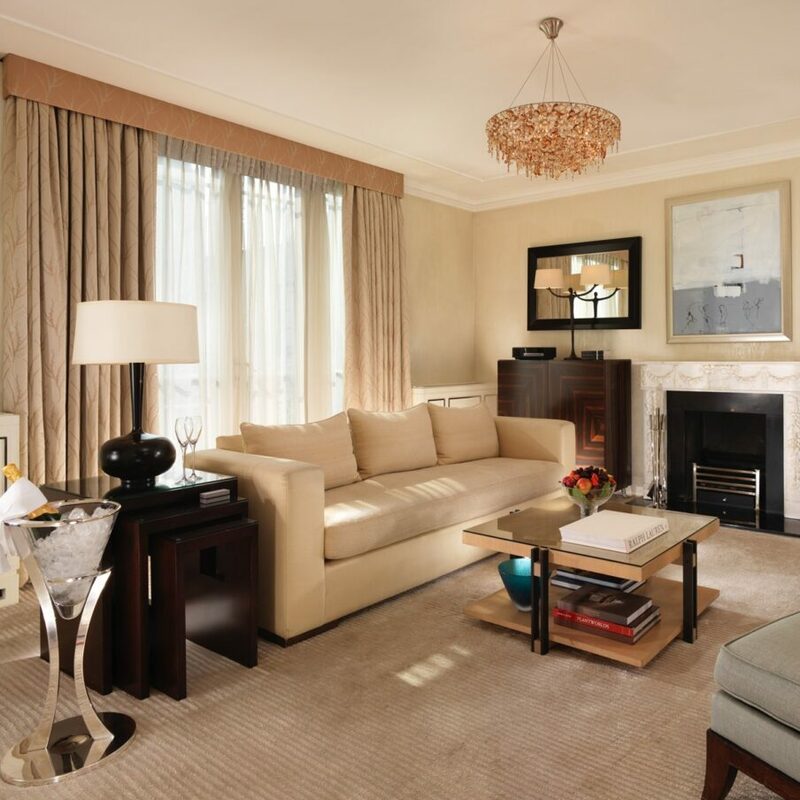 Each suite features collector pieces by prominent British artists. Welcome to city life. 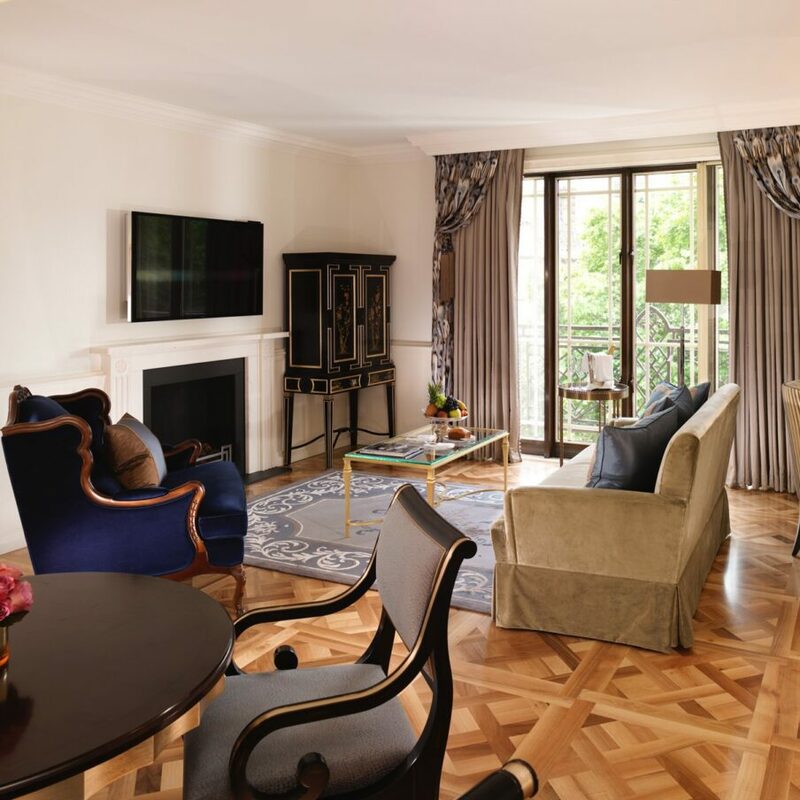 Overlooking their historic namesake, our enchanting Mayfair Suites are unsurprisingly some of our most beloved rooms. 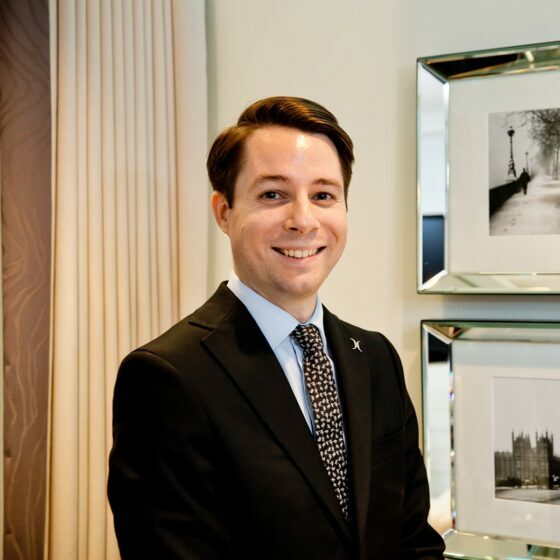 Exclusive suites of pure luxury, served perfectly by the impeccable standards of our butlers, all trained to a royal standard. 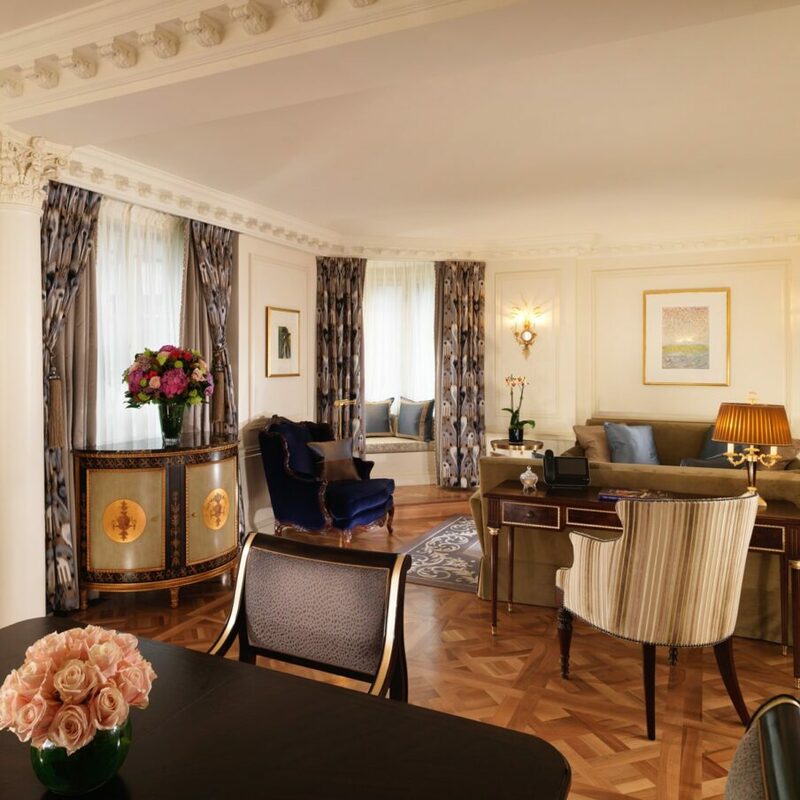 A stately, powerful suite with views as impressive as its history. Become part of the legacy of the very room where General Eisenhower planned the Normandy invasion. 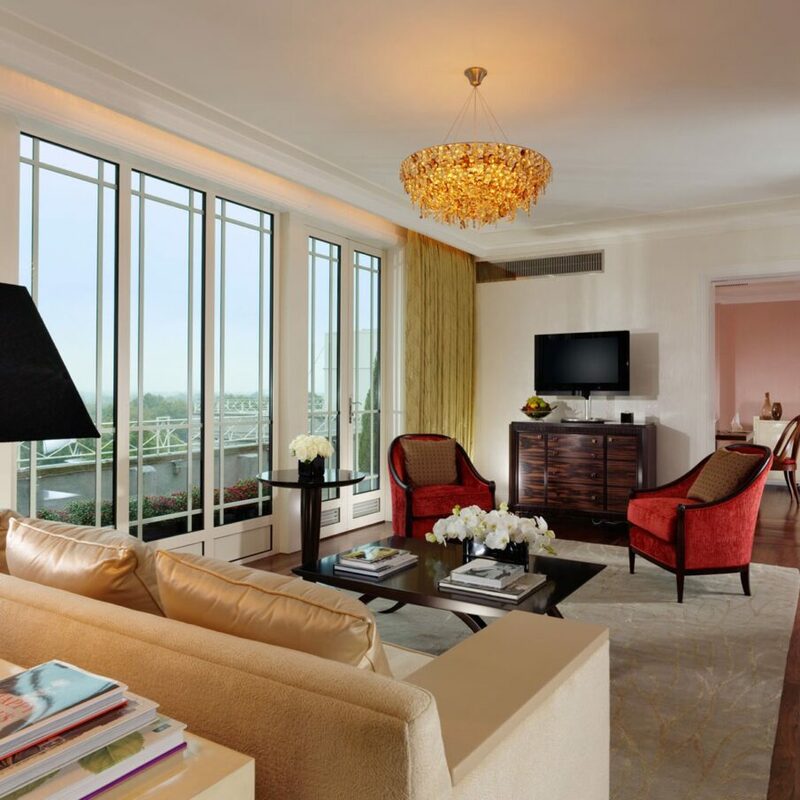 An elegant palette of cool sophistication, The Audley Penthouse is a study in unabashed beauty. Positioned for its privacy and views, this is London living in full glory. 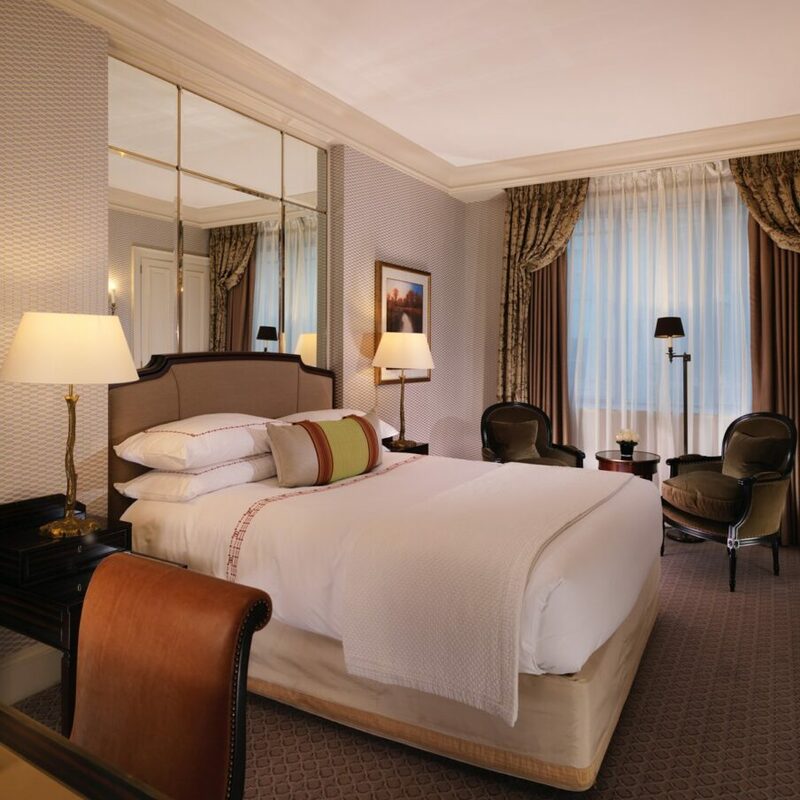 Iconic, listed grandeur dressed in an lavish rhapsody of magical splendour. 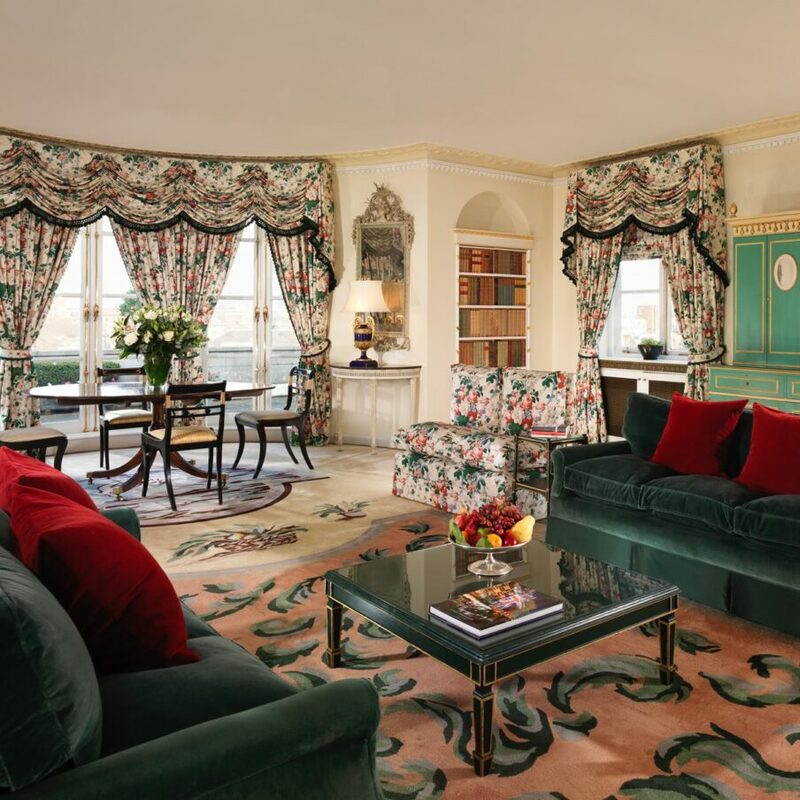 The suite of suites, designed by Oliver Messel, and adored by a shimmering history of illustrious guests. Live in luxury, both indoors and out. From the bathroom that adjoins the terrace to the refined atmosphere of the entire space, this suite is sheer bliss for the senses. 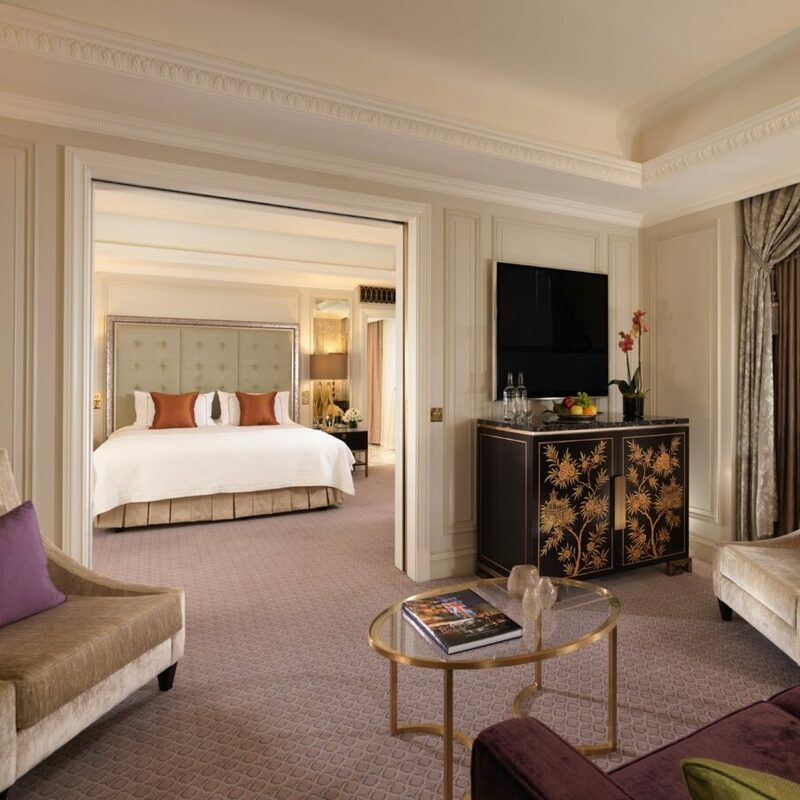 Glowing with glamour and celebrity intrigue, our largest roof suite promises pure, bespoke luxury in the hands of unparallelled service.